The benefits of STEM education are vast. Start your toddlers off on the right foot with the STEM for Little Learners book, filled with everything you need to know to get started with toddler STEM activities! The benefits of STEM education are vast. Start your toddlers off on the right foot with STEM for Little Learners, filled with toddler STEM activities! 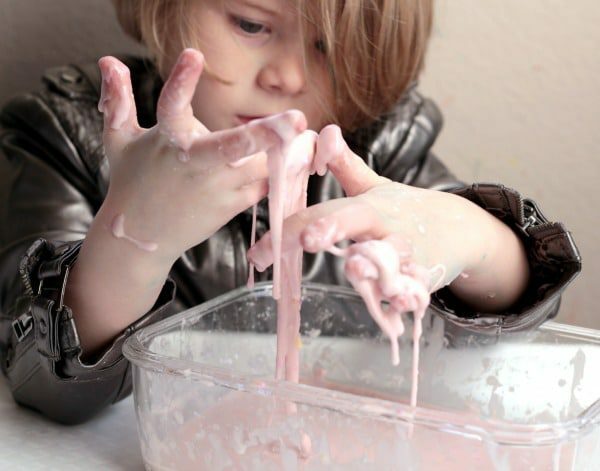 Have you always wanted to try STEM activities with your toddlers but just didn’t have the right resource? Maybe you were overwhelmed at the variety of activities online and didn’t know where to begin. In STEM for Little Learners, you’ll find 10 hands-on STEM activities with everything you need to get started in one place. 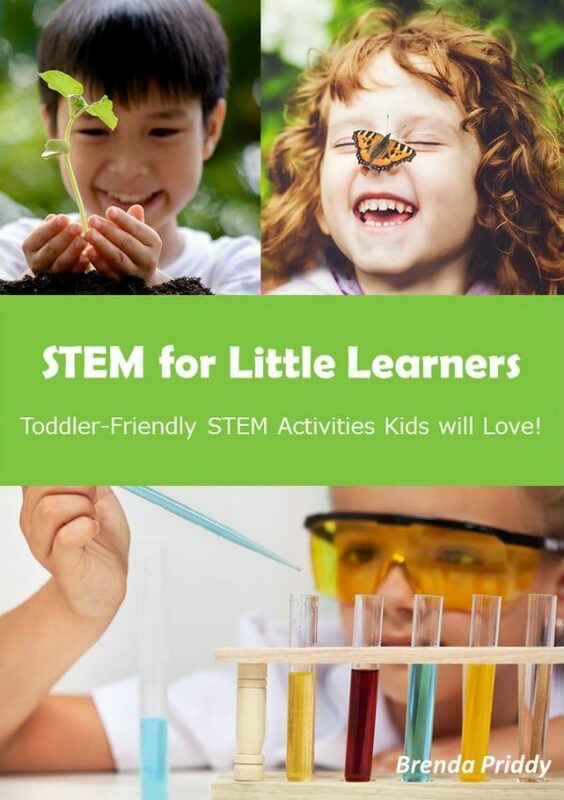 In this book you’ll find everything you need to know to get started with STEM studies for toddlers and preschoolers including 12 pages of printables and 10 hands-on toddler-friendly activity ideas to encourage a love of STEM in your little ones. 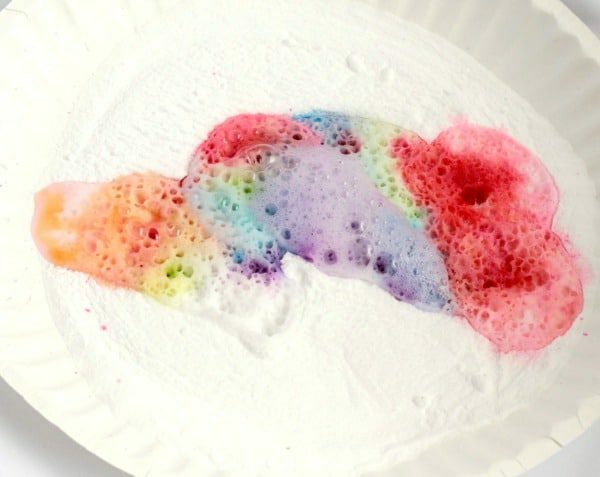 If you’ve ever wanted to try STEM activities with toddlers and preschoolers, now you can! Don’t forget to purchase the STEM for Little Learners Resource Pack! You will be directed to the download page. Click “Download: STEM for Little Learners” to save your printable. You will also be sent an e-mail link to download your printable.